I never really considered NOT eating meat. As an avid weight lifter, I always thought the more protein, the better. I usually ate meat for lunch and dinner and had whey protein shakes throughout the day. I ate vegetables and fruits, but I never considered a plant-based diet until I watched the Netflix documentary What the Health. The film really made me reconsider eating meat and whether meat is as healthy as I once thought. Understanding that documentaries can be biased, I still came away with some food for thought. First of all, the amount of meat we consume in the U.S. is about 198 pounds per person per year, whereas people around the world consume only 75 pounds per year. The way we raise and process meat is also alarming. The meat industry feeds animals around 80% of all the antibiotics used in the U.S. In people, the overuse of antibiotics has created antibiotic-resistant bacteria. These superbugs are MRSA, VRE, CRE, KPC, NDM1, and OXA-48, and they are deadly. I question what this overuse of antibiotics is doing to our meat. Additionally, there have been numerous epidemiological studies performed showing a link between meat consumption and an increased cancer risk. These studies have been conducted in many countries, involving many different diets. Although they DO NOT show causation, it is still disconcerting how many studies DO show a correlation. 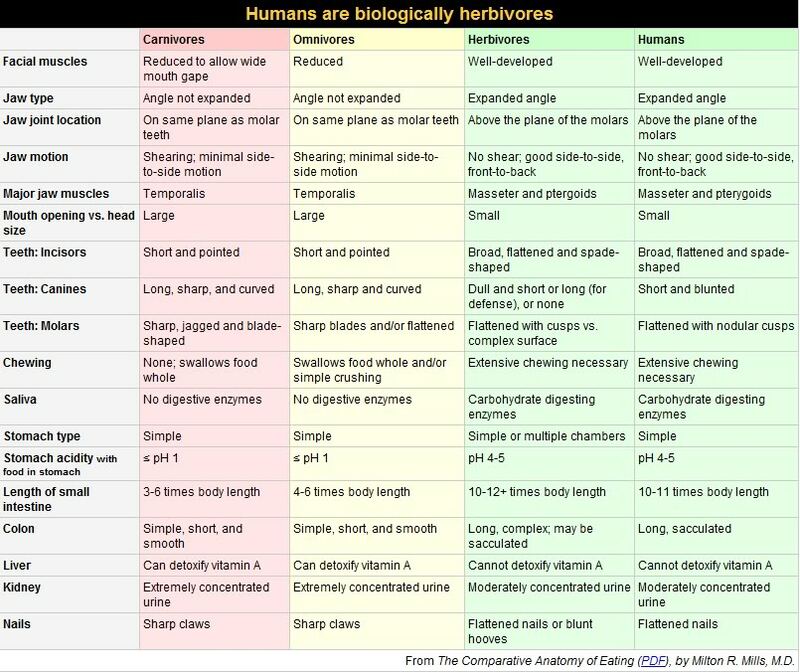 According to The Comparative Anatomy of Eating by Dr. Milton R. Mills, if you look at our biological make-up compared to other animals, we are more like herbivores than any other classification. One interesting comparison to note is the difference in our stomachs, intestines, and colons compared to those of carnivores. When comparing the gastrointestinal tract of humans to those of carnivores, herbivores, and omnivores, it is easy to conclude we are designed for a purely plant-based diet. With all of this newfound knowledge, I decided to try a plant-based diet for 2 weeks to see how I felt physically and mentally. I cut out all sources of animal protein, including eggs and dairy. On Day 1, I weighed 196 pounds and had 14.4% body fat. After only 1 week, I noticed a significant improvement in my focus and concentration. I had more energy, and my desire to snack between meals was gone. I felt full and satisfied after eating, and food had more flavor. My skin also cleared up. After experiencing such positive effects, I was excited to continue with a plant-based diet. My meals consisted only of fruits, vegetables, beans, legumes, oatmeal, quinoa, rice, sweet potatoes, and vegetable-based protein powder. If I ate out, I had a salad or quinoa bowl. Food tasted better than I could remember. I excelled in my workouts, especially in cardio. Two weeks in, I weighed myself for the first time, and I weighed 183.6 pounds. My body fat had dropped to 11.4%. After just 4 weeks, I was down to 9.4% body fat and 177 pounds. I tracked my physical progress with before and after pictures. I will confess that before going plant-based, I slacked on eating healthy. Yes, I ate meat, but I also consumed sugary products on a regular basis and ate out more often. When I made this lifestyle change, however, it was easier to kick those bad habits to the curb. It really is about being healthy from the inside out and feeling the difference mentally and physically. My biggest takeaway from this plant-based experiment is that eating plant-based whole foods has obvious and lasting health benefits. For my patients, this positive impact will also increase the benefits from Testosterone Replacement Therapy (TRT) treatment. 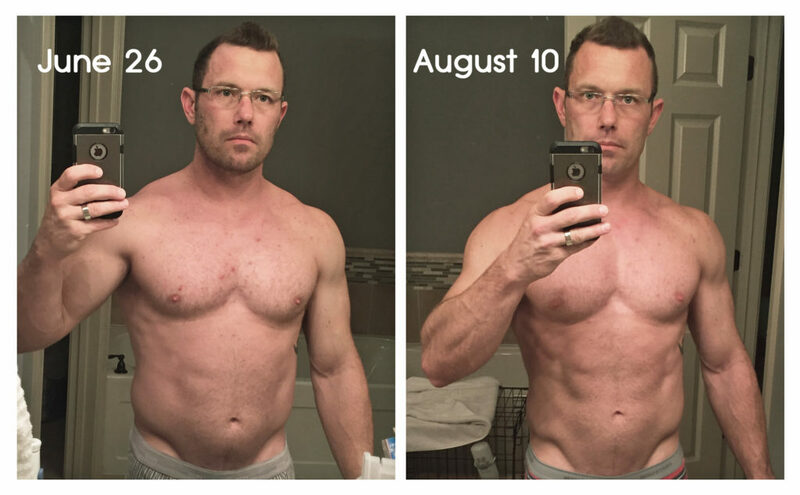 I encourage my patients who are interested in a plant-based diet to take before and after pictures. I plan to write a follow-up blog revealing patients’ experiences and the resulting health benefits in conjunction with TRT treatment. 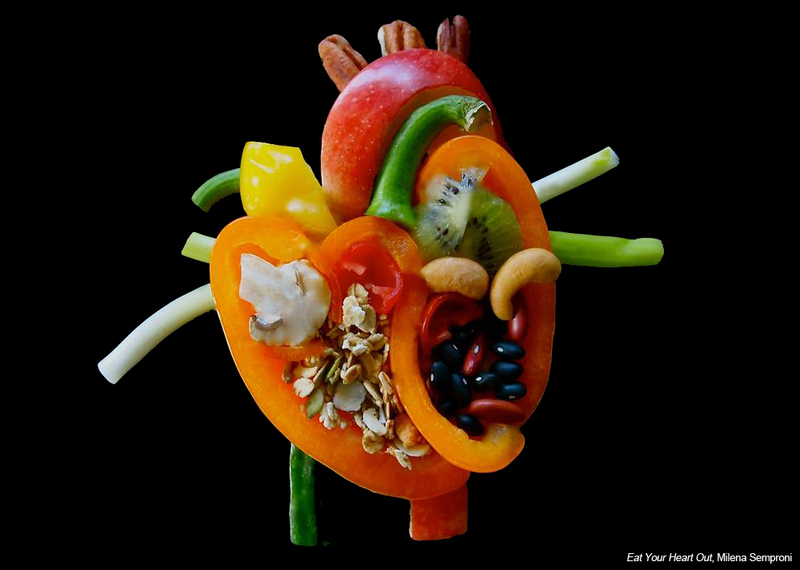 If you’d like to submit your results and experiences with going plant-based, email me at optimummenshealth@gmail.com. Today, I continue to eat mostly plant-based meals with a meat-based meal once a week or every other week. I don’t crave meat now. Choosing a meat-based meal seems to happen most often when I eat out, and old habits kick in. Interestingly, when I do eat meat, I feel more lethargic and tired, so why do I even do it? Old habits die hard! Milena Semproni, Eat Your Heart Out. OECD (2015), Per capita meat consumed in the world, in OECD-FAO Agricultural Outlook 2015, OECD Publishing, Paris. FDA, 2009 Summary Report on Antimicrobials Sold or Distributed for Use in Food-Producing Animals. CDC, Carbapenem-resistant Enterobacteriaceae in Healthcare Settings. National Cancer Institute, Cancer Trends Progress Report, Red Meat Consumption. T. Colin Campbell, PhD, Center for Nutrition Studies, Dr. Campbell’s recommendations for Dietary Guidelines. Milton R. Mills, M.D., The Comparative Anatomy of Eating. Congratulations on your impressive results. The science behind pursuing a “no meat” diet is compelling and the anti-aging research is supporting plant based diets as well. All great adventures begin with a good plan and the first step. What resource did you find most helpful in planning your first step?